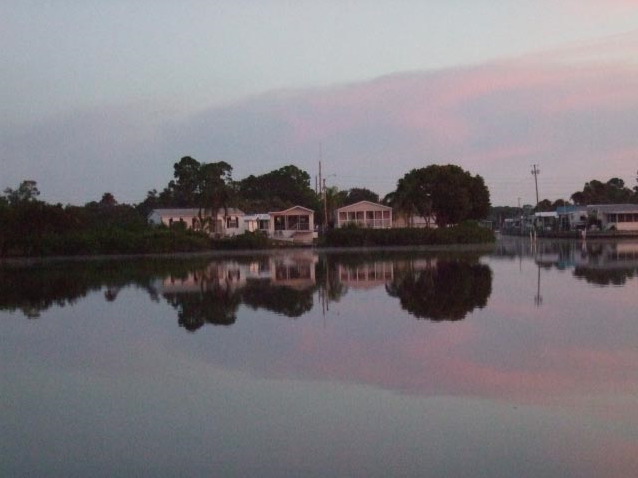 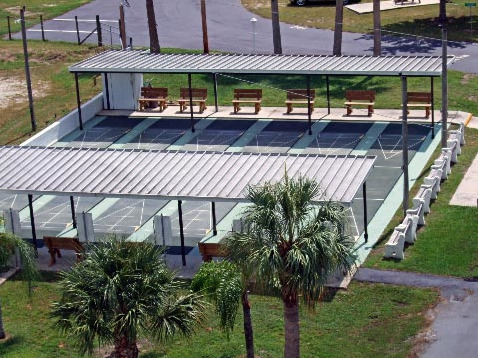 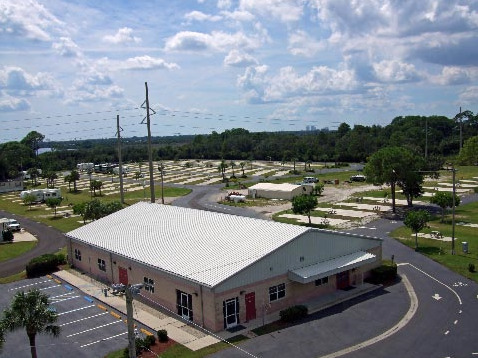 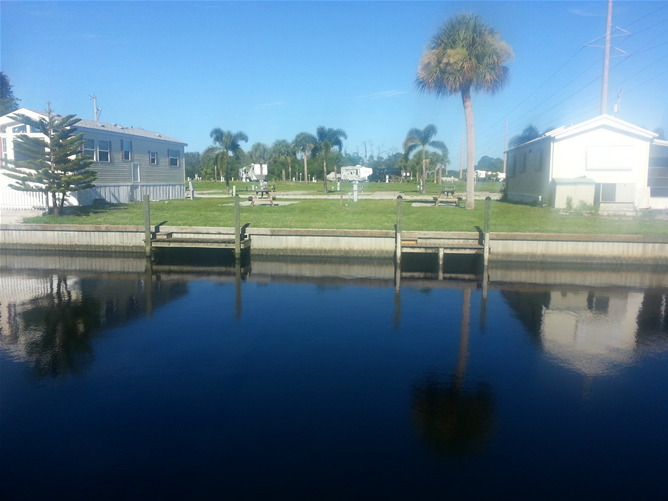 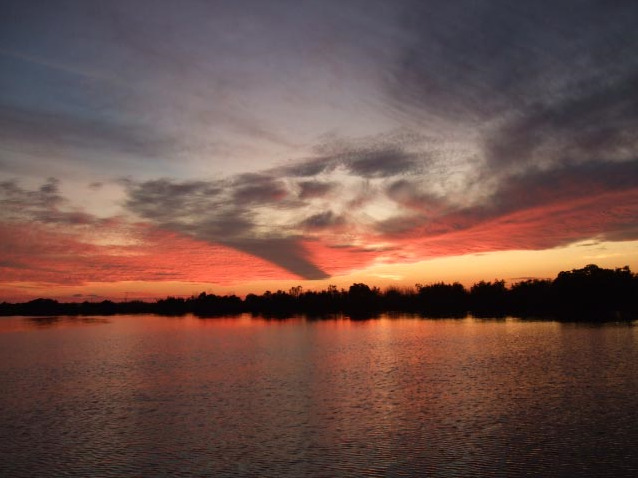 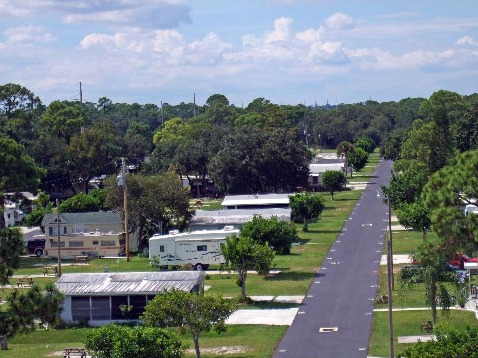 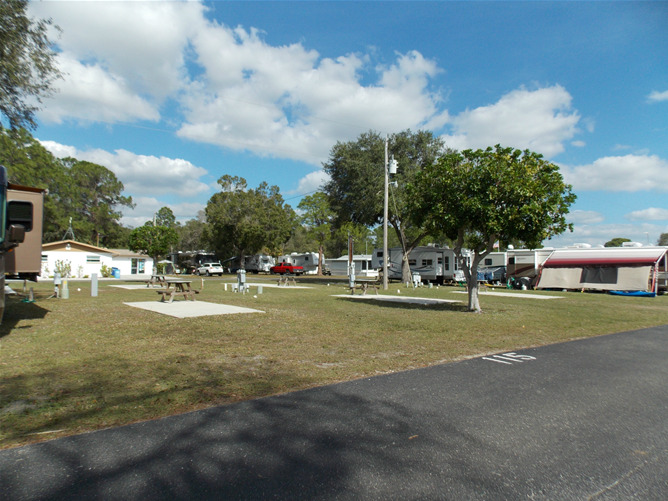 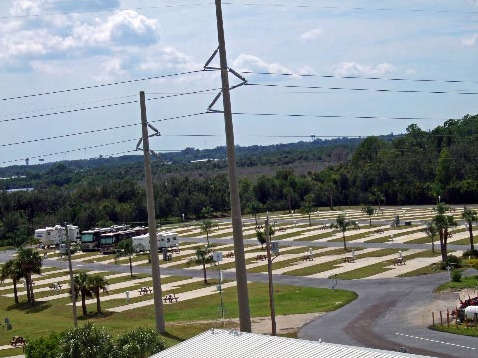 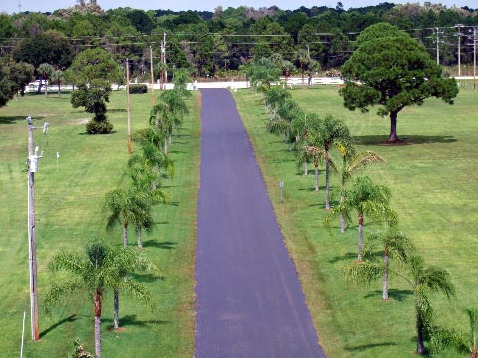 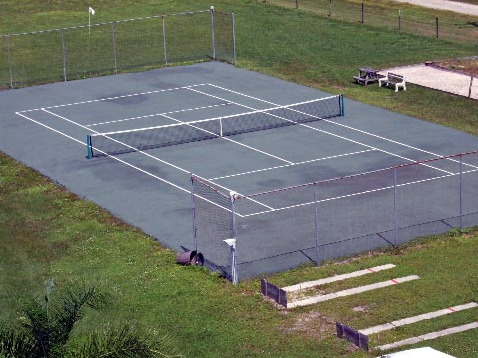 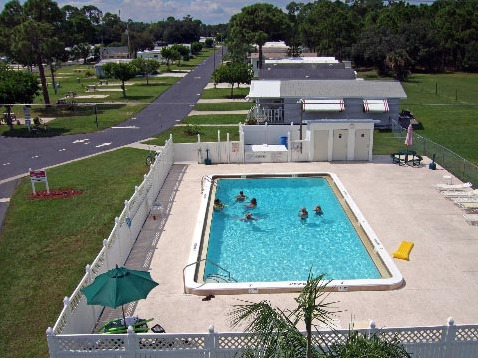 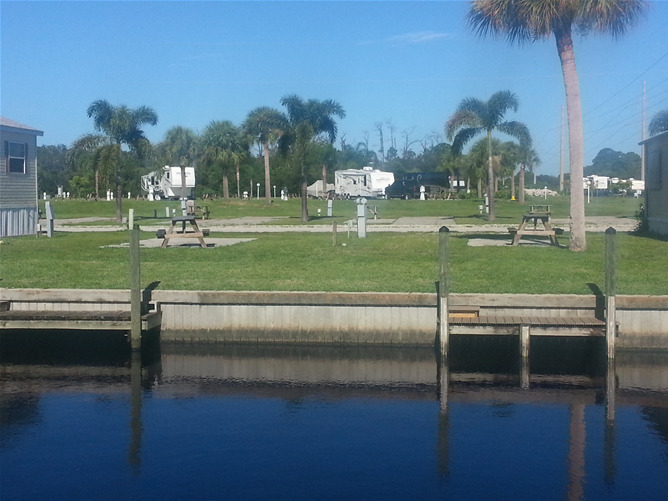 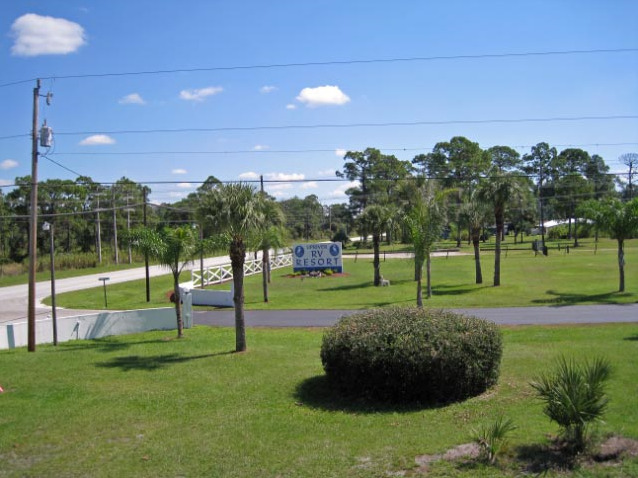 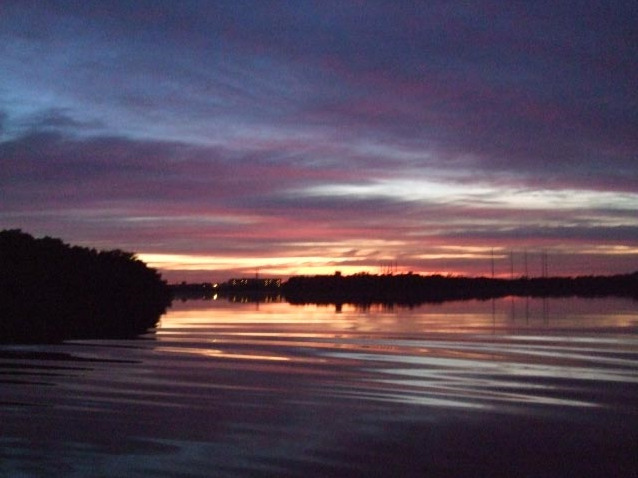 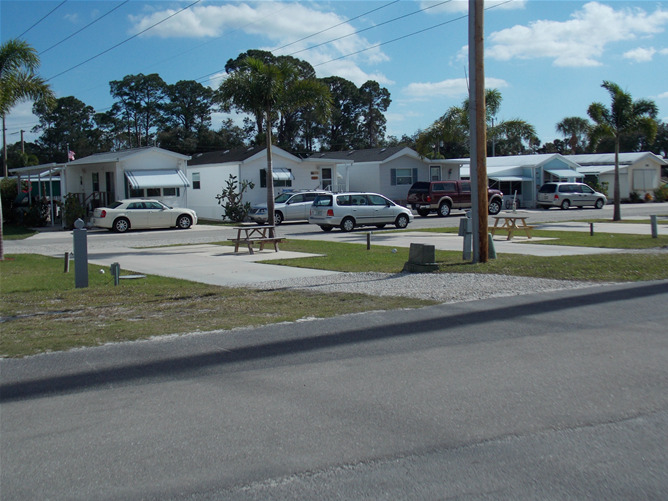 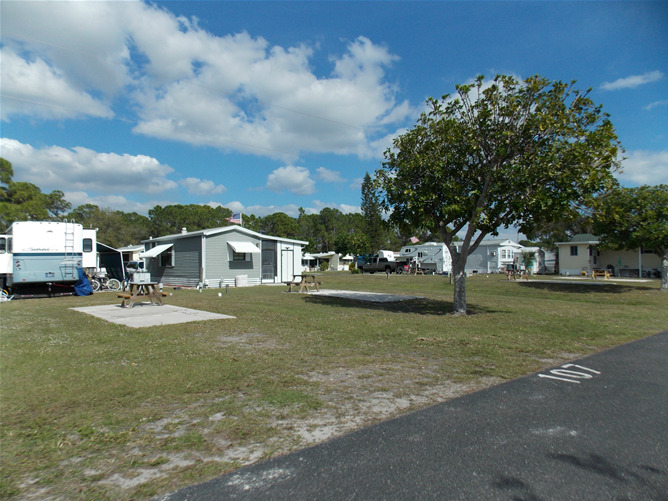 Upriver RV Resort is nestled along the semi-salt Caloosahatchee River in Fort Myers, Florida. 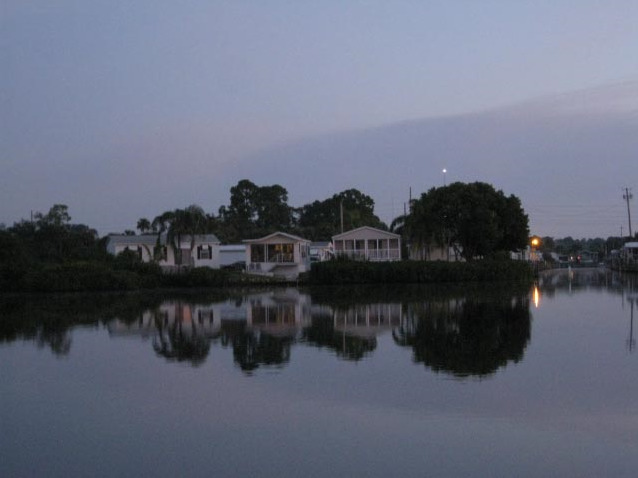 The tranquil waters are a peaceful home to magnificent manatee, several species of fish, and many feathered friends. 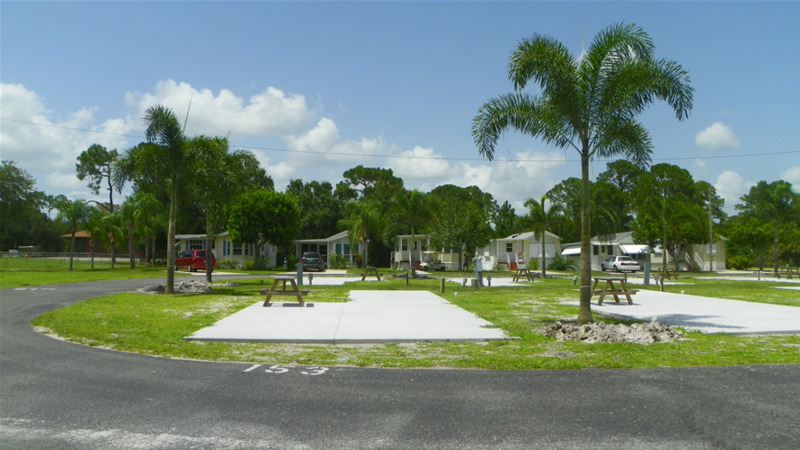 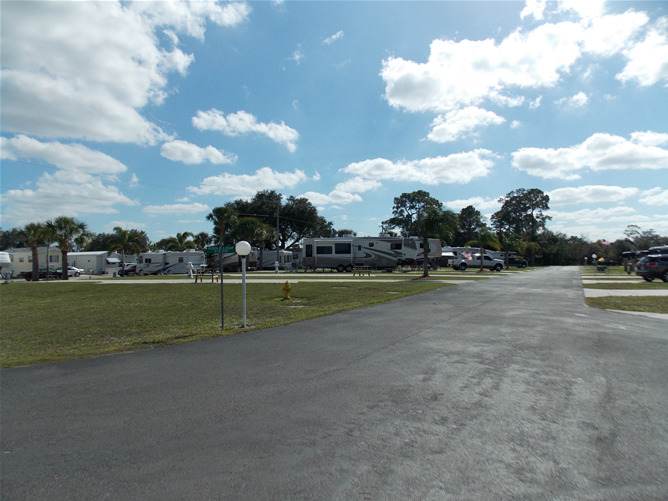 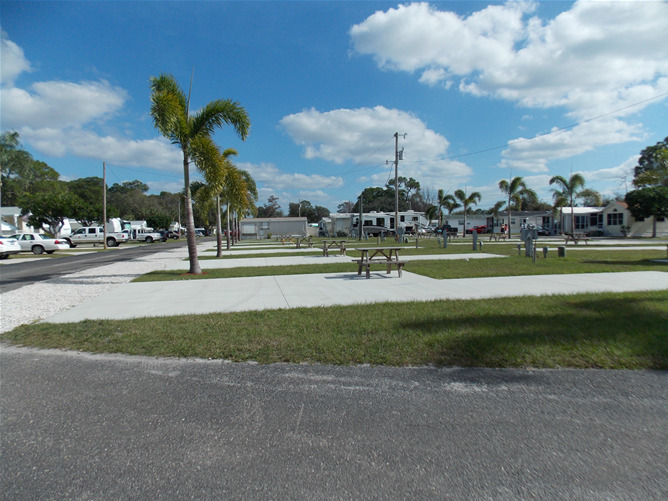 Our 100’ pull-thru RV Sites include a grassy area, and large 8’ x 20’ concrete patio. 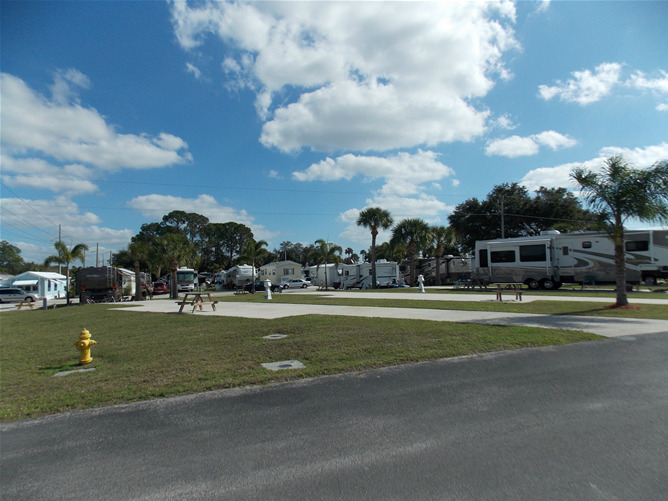 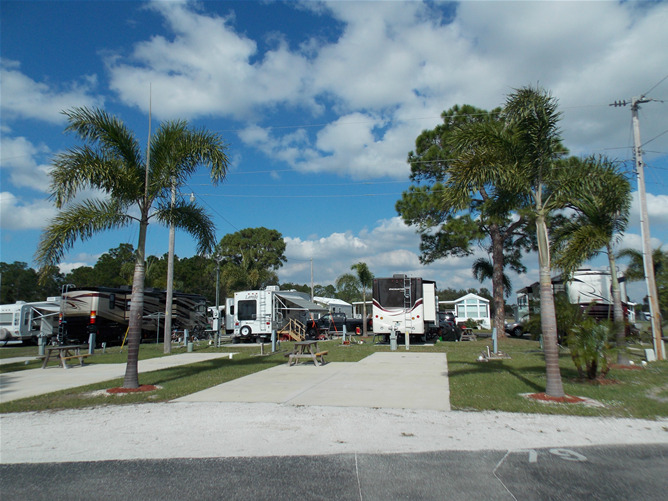 Take a look at our photos page to see our RV resort from sunrise to sunset. 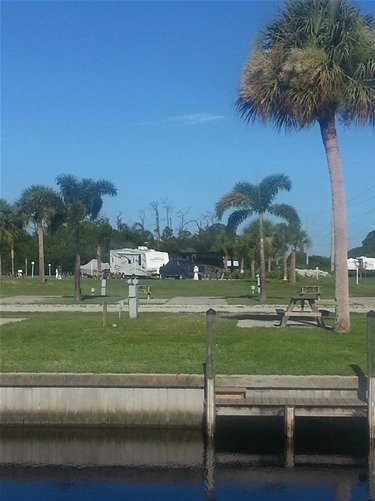 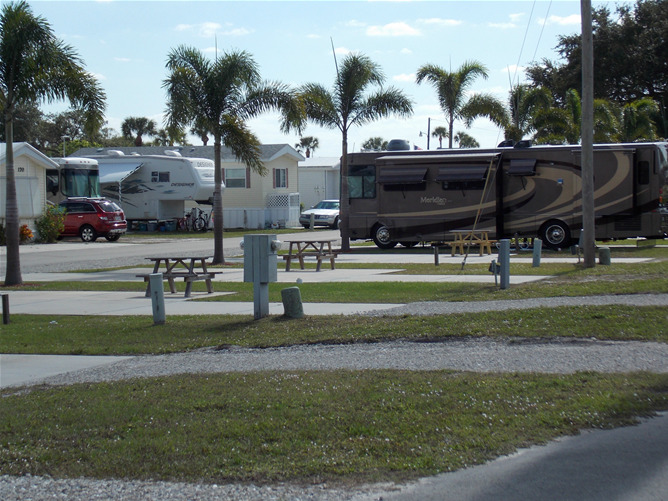 Our waterfront RV sites are right on the Caloosahatchee River, which is the region's intracoastal waterway, connecting Lake Okeechobee to Charlotte Harbor on Pine Island Sound, and offers access by boat to the Gulf of Mexico, the beautiful Sanibel Island & Captiva Island, and Fort Myers Beach. 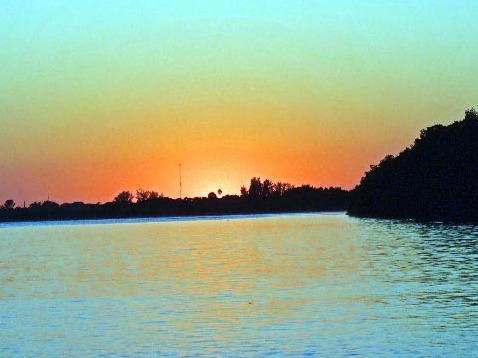 Skip the road traffic and bridge tolls by boating to these Fort Myers, Florida area attractions and many more! 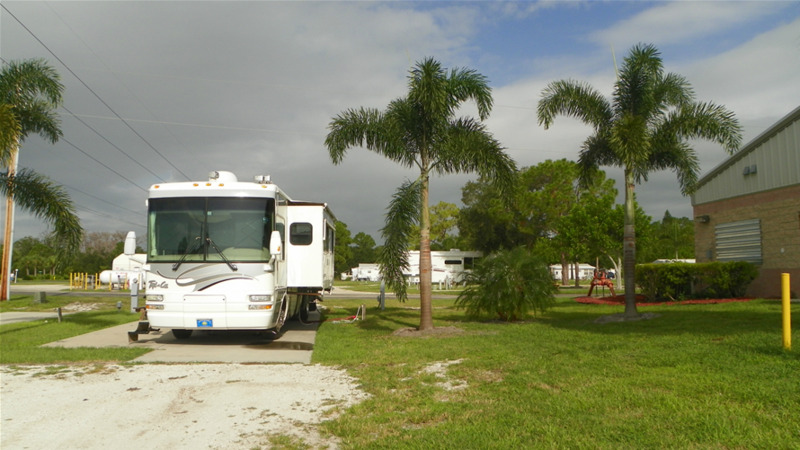 Don’t have an RV, no problem. 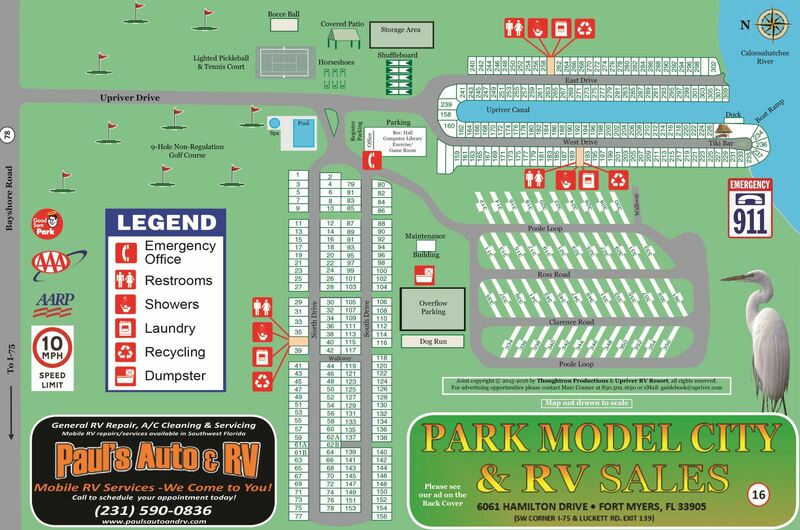 Take a look at the Park Models for Sale, and the Park Models for Rent.